In just a short while, the seasons will change over and spring will finally be here. However, before that time comes, there are some things that you should be doing to get your home ready! Check out our latest blog, as we go over some of these things to make this transition a smooth one. Sure, the cliche “spring cleaning” option is always a good one, but you should also take this time to give your home a quick makeover. Now, this doesn’t have to be extensive or comprehensive, as a simple rearrangement of furniture will do the trick. In addition, while you are doing this you can take the opportunity to give your rooms a repaint, which would be a great idea if you are looking to sell soon. 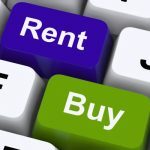 Spring is a great time to turn over a new leaf, and it may just be the time to finally pull the trigger on your sale. Spring is a great time to get the interior of your home looking great, but you should also use the weather to your advantage to get your exterior in shape as well. 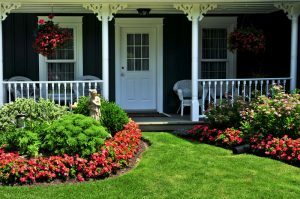 Make it a priority to spend a Saturday in the yard doing general landscaping, like working on a flower bed, mulching your exterior, or even taking good care of your grass. 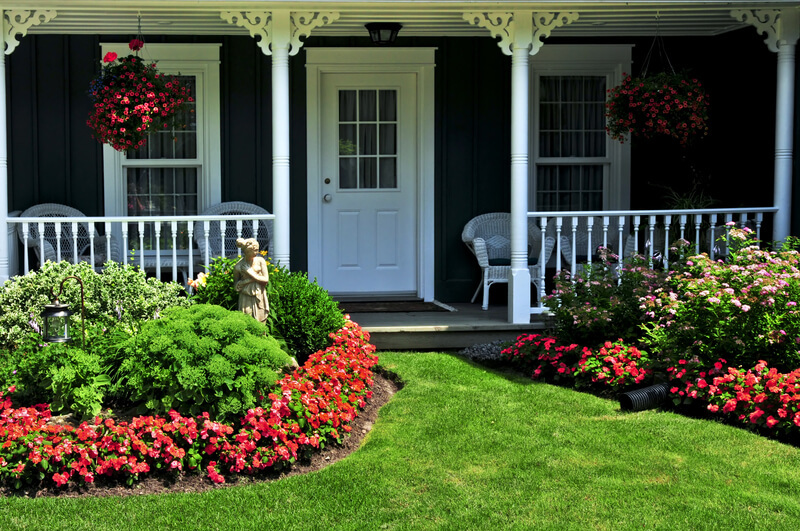 During the springtime, potential buyers will be noticing your exterior first, so make it a point to keep it in tip-top shape! Also, this is the time you should be spending to fix any issues that you have with your home, whether they be small or large. Even replacing the weather stripping on your doors will have a beneficial effect, as then you do not have to worry about pests making their way inside when the weather really gets hot. Take the time to replace the air filters and to check your fire alarms, as all of these are things that the typical homeowner should be doing during the season change. Springtime is a great time of year, which makes it the perfect time to do some simple work on your home. A few minutes now will save you hours in the future, so why not start now? 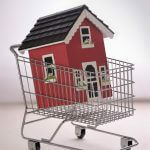 For more blogs on home ownership, be sure to check back every Tuesday for our latest blog!